Each year, SXSW EDU celebrates and honors trailblazers who are doing innovative and creative work through a series of fast-paced competitions. 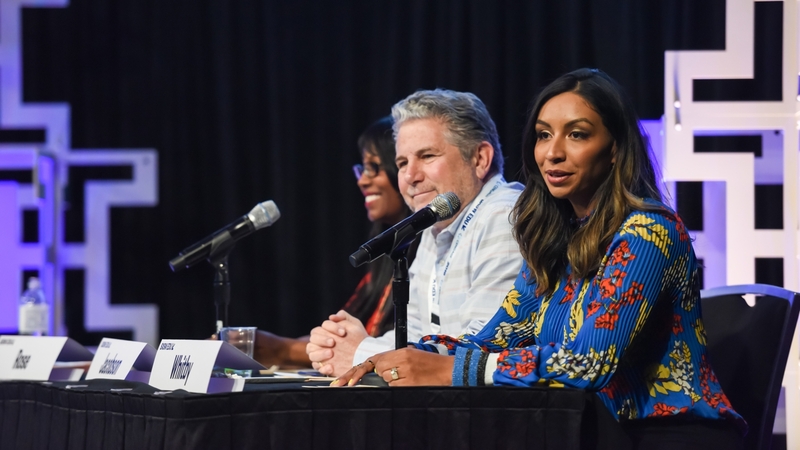 SXSW EDU hosts three distinct competitions, each of which serves as a vehicle to elevate and honor the work of trailblazers in the space. Launch competition – Celebrates emerging innovations in learning with a fast-paced pitch competition featuring early-stage startups. 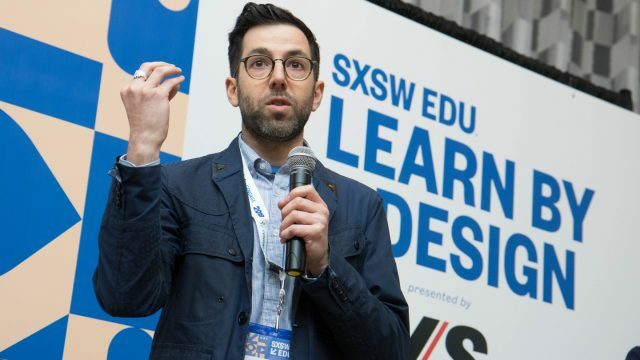 Learn by Design competition – Elevates groundbreaking work in the design of physical learning environments and how it impacts pedagogy and learning outcomes. 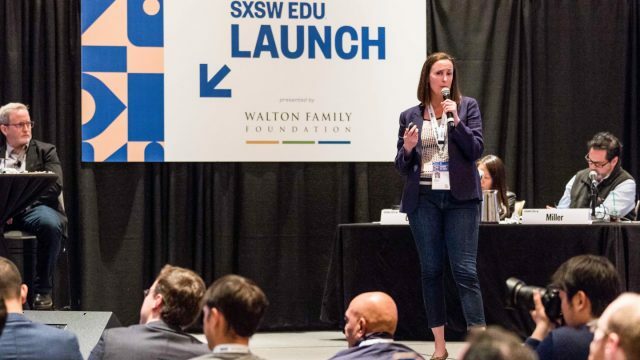 Student Startup competition – Brings together high school students during SXSW EDU to pitch their entrepreneurial business idea.